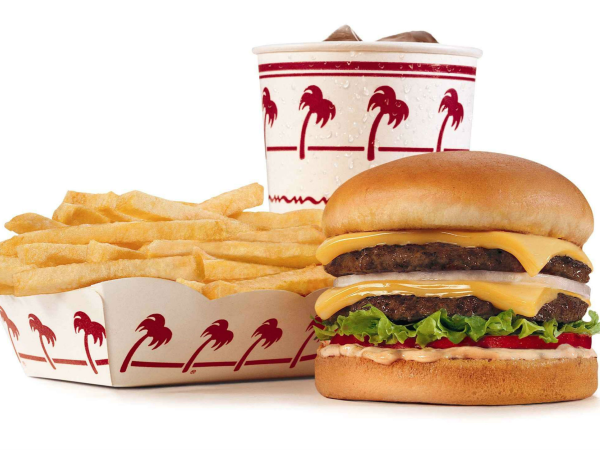 Houstonians seem to have an insatiable appetite for burgers. 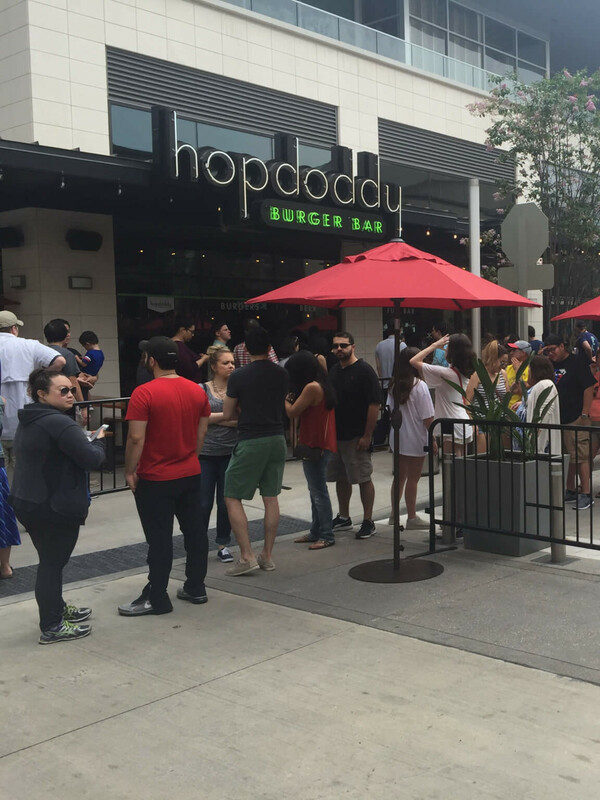 Fresh off Shake Shack's arrival in The Galleria earlier this month comes news that Austin-based burger joint Hopdoddy Burger Bar has plans to open a third Houston-area location. A Vintage Park outpost in Cypress will join the company's existing restaurant in River Oaks District that opened in May and a planned second location in Rice Village. The company expects Vintage Park will open in spring 2017, approximately one or two months after Rice Village. Even though Houston is already home to a wealth of high-quality burger options, Hopdoddy has been successful since day one. 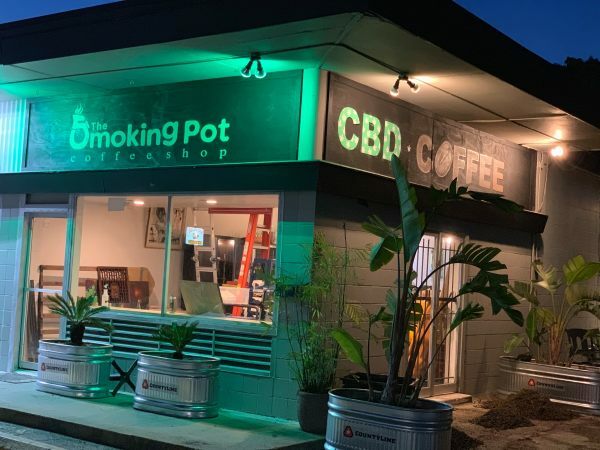 People have been lining up for its eclectic menu that offers both a variety of toppings and diverse mix of patty choices that include beef, bison, lamb, and tuna. Well-priced cocktails — including boozy milkshakes — and a well-chosen selection of craft beer only add to its appeal. Hopdoddy isn't the only out of town restaurant with an eye on Vintage Park. The Halal Guys will open its second Houston-area restaurant this Saturday, and California based grilled cheese and cheeseburger The Melt will also arrive there next spring. The shopping center's website lists 21 other restaurants, including Peli Peli, Mia Bella, and El Tiempo.